Lush Fab Glam Inspired Lifestyle For The Modern Woman: New Years Resolutions: Make Em, Break Em or Keep Em. New Years Resolutions: Make Em, Break Em or Keep Em. New Year's Resolutions: Make Em, Break Em or Keep Em. The New Year is officially here and as with every year many of us make new resolutions for the changes, improvements or goals we want to achieve in the new year. Many have tried and given up or never even tackled the resolutions they make year after year and others are notoriously successful at keeping their resolutions. 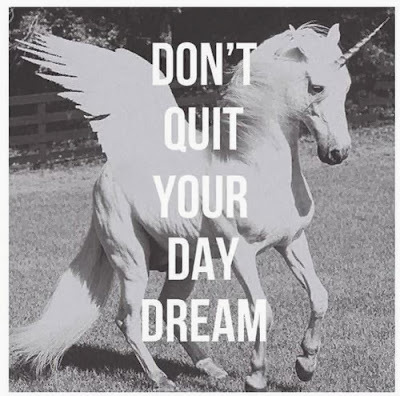 Quote 1: "Dont quit your day dream." Quote 2: "Whatever your past has been you have a spotless future." 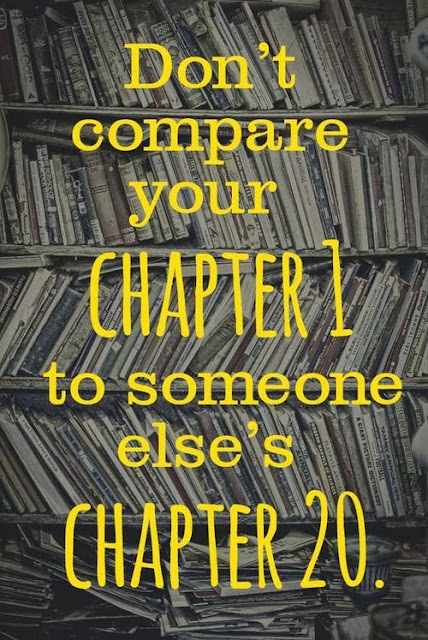 Quote 3: "Don't compare your chapter 1 to someone elses chapter 20." 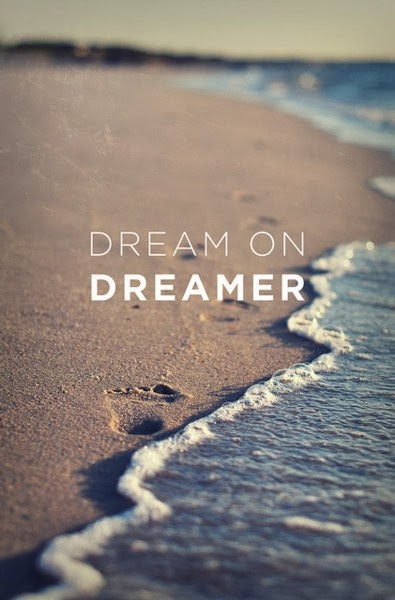 Quote 4: "Dream on dreamer." Fab Tip: Print your favorite quote(s) and keep it at your work or study desk, share them on your Pinterest or Facebook or Instagram wall and make it the wall paper of your cel phone, these are some of the effective ways to keep working on your resolutions. Happy New Year! What are some of your new years resolutions. Share with us by leaving a comment below. 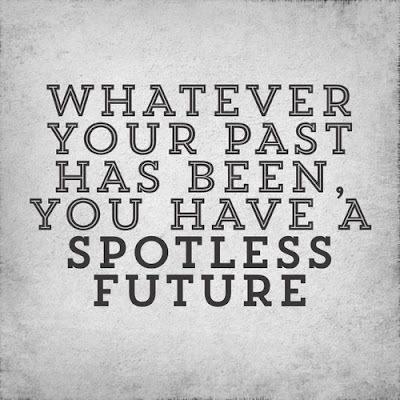 Like don't let the past hinder your future let the past make you strong for what you going to face in the future. "If you only look in the rearview mirror, you are CERTAIN to get into a crash"